Welcome to our page! 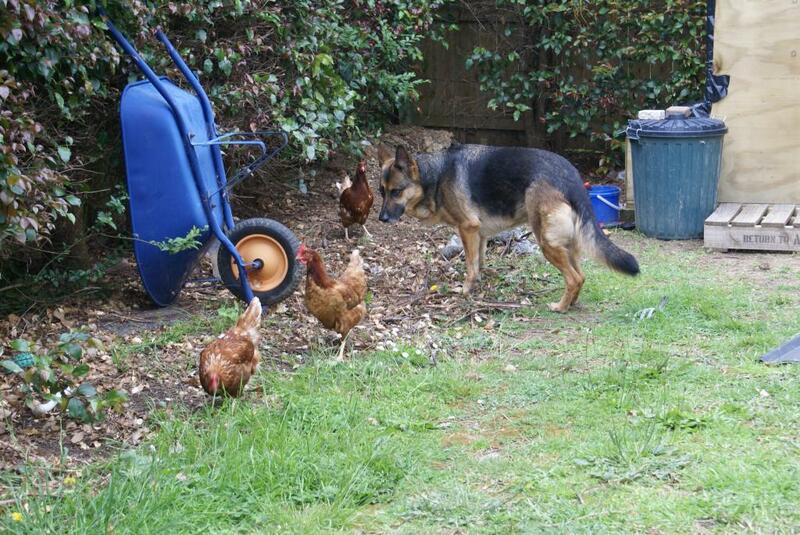 We live in Auckland, New Zealand, in a suburban area called Glenfield. 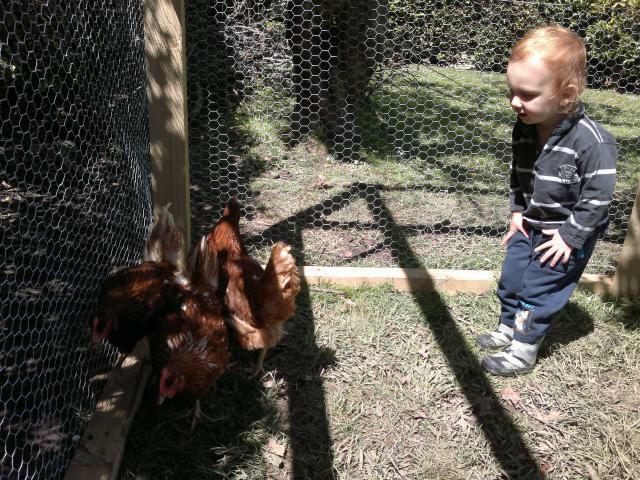 This is our first go at having chickens. 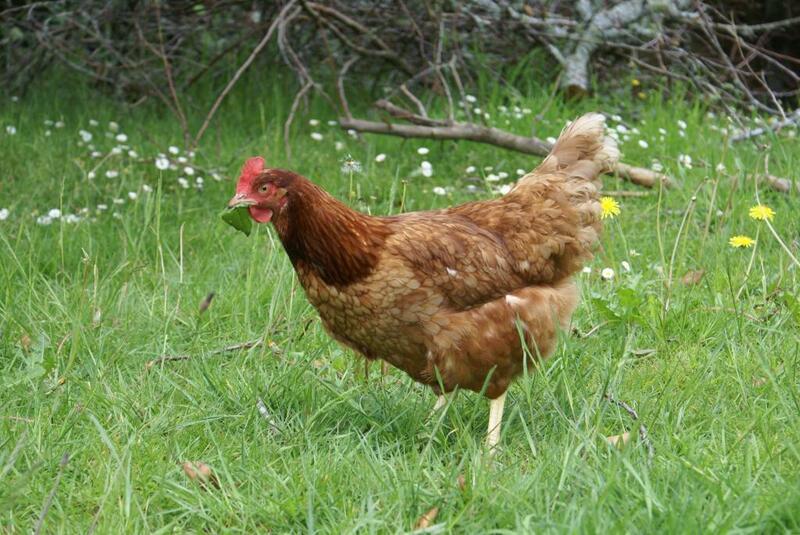 So far its been great - having lovely fresh eggs in abundance. 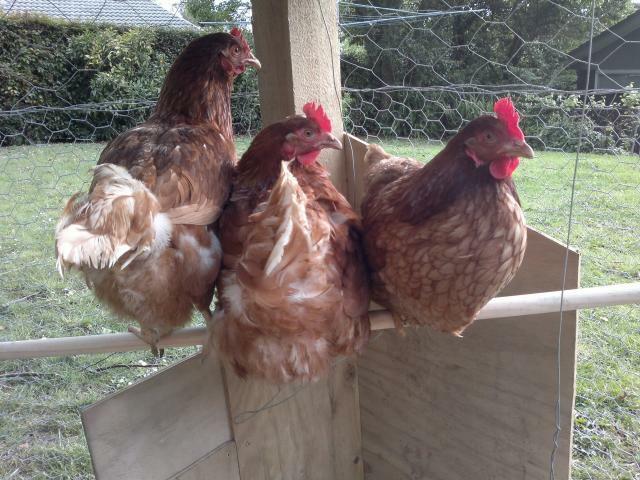 We have 3 chickens - they are called Brown Shavers. 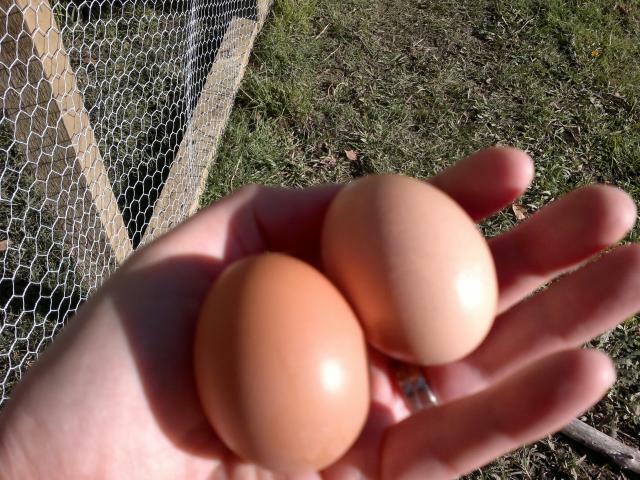 We got the chickens at 22 weeks of age and the very first afternoon, they presented me with 2 beautiful eggs. 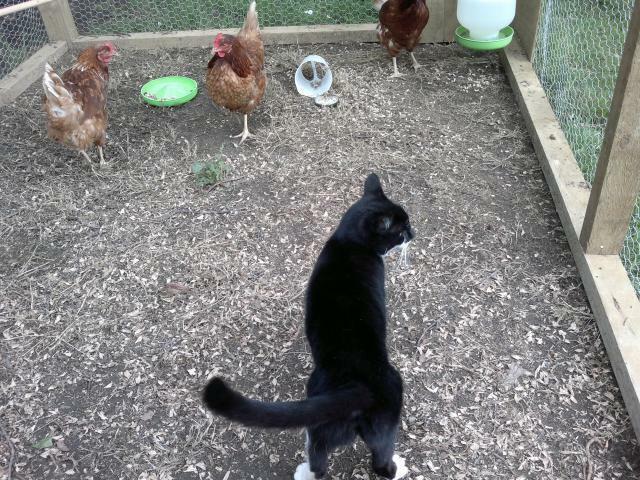 Our cats mini and paddy are so interested in the chickens. 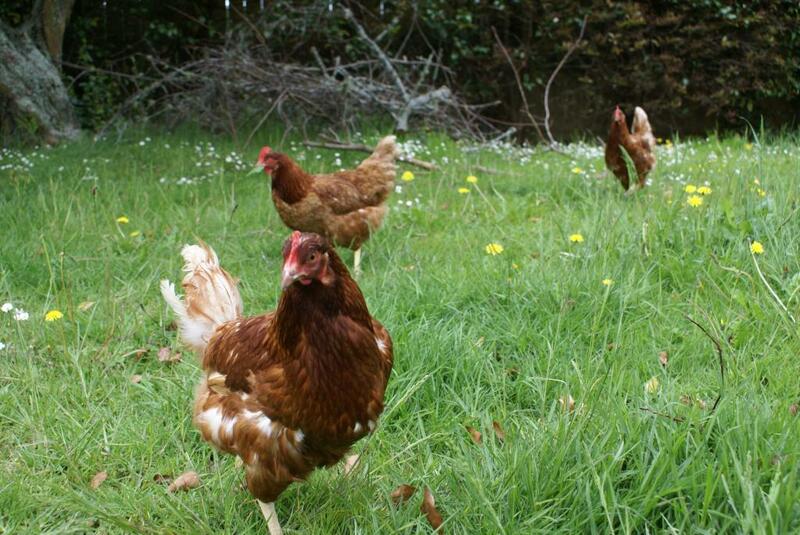 I let one of them into the run so that she could start getting used to them before I let them out of the run to free range. 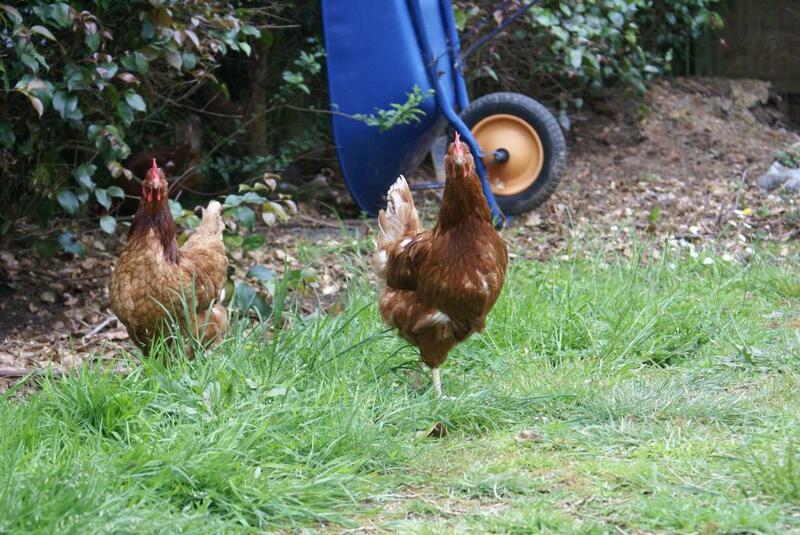 Now that I am more confident, they have been allowed out to free range. And now they are outside all day when I am at home. They just love it. Rummaging around all day for bugs etc. The colour of their egg yolks have changed too - they're now a very dark orangey colour compared to the pale yellow they used to have.